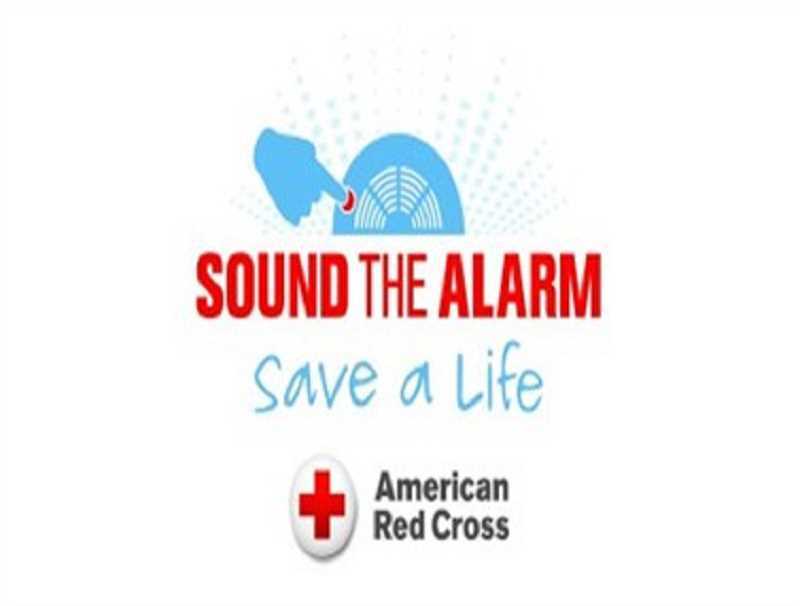 Woodburn, Gervais and Hubbard-area residents comprise one of four locations nationally chosen to participate in this year's Sound the Alarm Campaign. 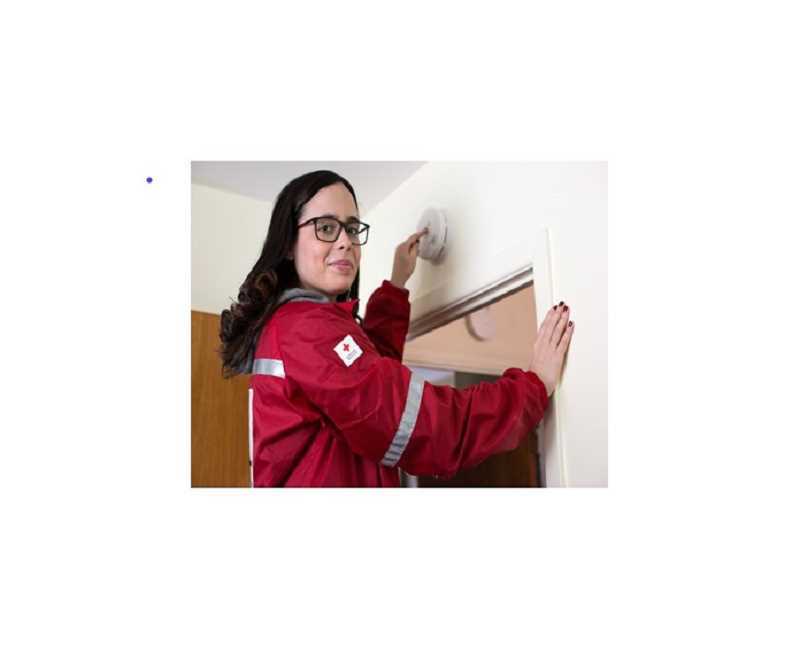 The campaign provides for free smoke detectors, which will be distributed via a partnership between the Woodburn Fire District and the American Red Cross on Saturday, April 27. Michelle Hamrick, the American Red Cross senior disaster program manager, noted that seven people die in home fires every day in the United States, which is the incentive behind this campaign – preventing needless tragedies. Volunteer installers and other participants are needed for the campaign. Volunteers will work alongside of the local firefighters and other groups to canvass neighborhoods to install alarms and educate families about fire prevention and safety. "One day of your life can change someone else's forever," Hamrick said. Anyone interested in having a free smoke alarm installed or in volunteering can register by calling (503) 528-5783 or visiting www.soundthealarm.org/cascades.